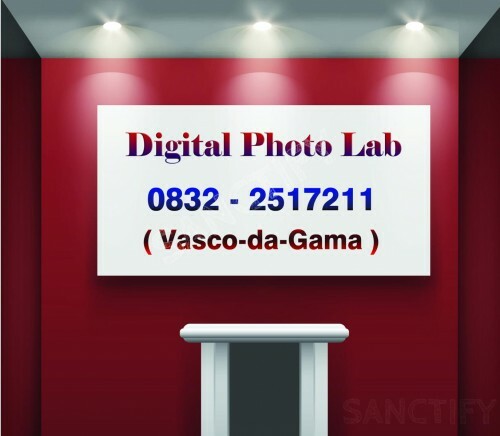 Digital Photo Lab is at Vasco-da-Gama, South Goa, Goa. Print photos on Mugs and Plates. 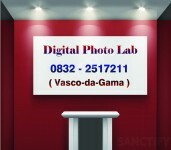 Digital cameras of brands like Sony, Nikon, Canon & Olympus.